Praise Ugbede Adejo (born 8 March 1984), better known by his stage name Praiz, is a Nigerian R&B songwriter, producer and singer. Praiz, a native of Igala in Kogi State was born in Lagos but later relocated to Kaduna in 1992 after his father was transferred there on a missionary work. He is the second child out of five children. He has a National Diploma in Computer Science after graduating from Kaduna Polytechnic. Praiz’s music career hit the limelight after he finished second runner-up at the maiden season of Project Fame West Africa. He is best known for releasing hit singles like “Rich and Famous”, “Sisi” and “I Love You”. He contributed guest vocals to Bez‘s 2011 single “That Stupid Song”; the music video for the aforementioned song went on to be the first African video to make a world premiere on BET’s 106 & Park. He is currently signed to X3M Music. Praiz has been doing well in the music before he shot into limelight after emerging second runner-up in the first edition of Project Fame West Africa, a music reality T.V show which Iyanya went on to win. His performance in the competition increased his fan base making him one of the next rated star in the Nigerian music industry. 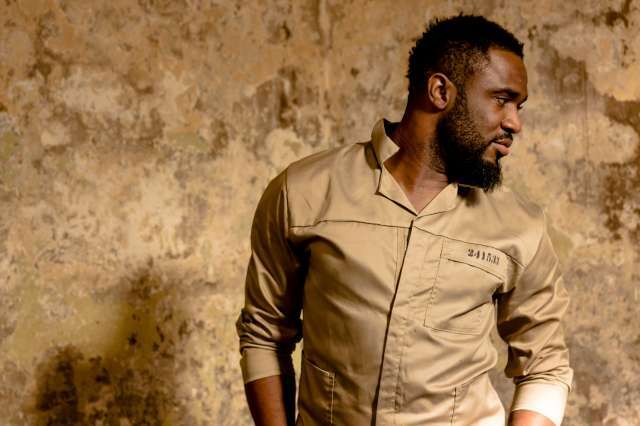 Praiz has worked with several artistes including Awilo Longomba, Cobhams, Wizkid, Seyi Shay, Bez and M.I. One of his many works is a song he collaborated with fellow Nigerian artiste Bez on the hit single “That Stupid Song” which went on to be the first African video to make a world premiere on BET’s 106 & Park. On 22 July 2012, he released the hit single titled “Rich and Famous” which got positive reviews and massive airplay thus getting him nominated in several award events. 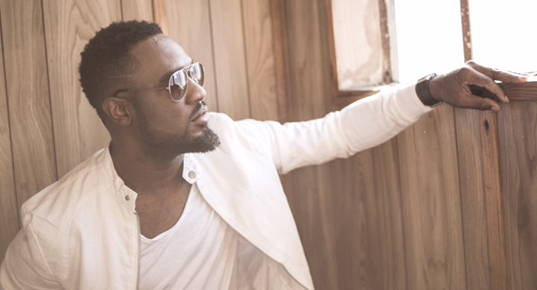 On 14 December 2014, Praiz released his debut studio album titled Rich & Famous. Known to be a soul and R&B artiste, Praiz also has a diverse style in making other genres of music, switching up from R&B to afropop with commercially appealing songs like “Oshe” and “Mercy”. He cites Barry White, Michael Jackson, Carl Thompson and Boyz II Men as people who influence his type of music. Praiz has set the pace for other R&B artistes to follow and what’s not to love about Praiz boy can sing.